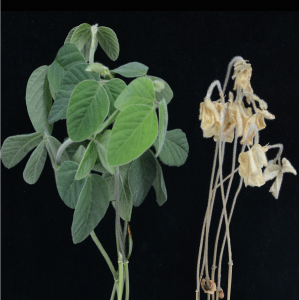 Anion transport in plants is poorly described. 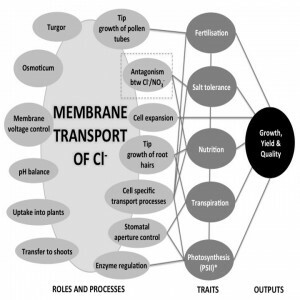 We aim to discover the factors that control chloride transport in plants and to understand the functions of this essential plant nutrient. Salinity is a global problem that can reduce crop yields. 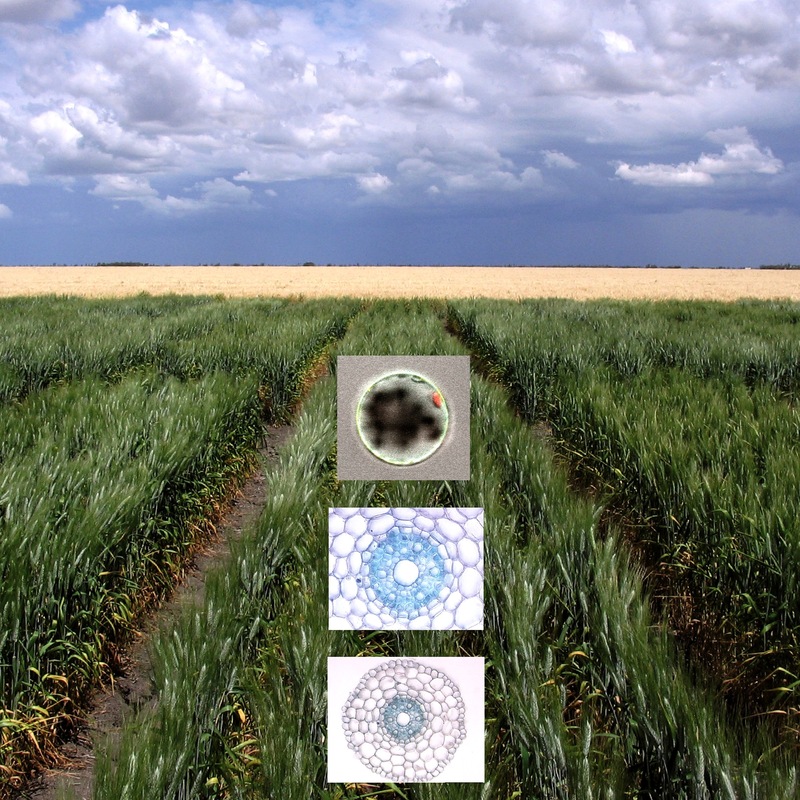 We aim to identify genetic factors that can improve salinity tolerance in crops. We work in a number of crops and plant models including wheat, barley, grapevine, soybean and Arabidopsis. 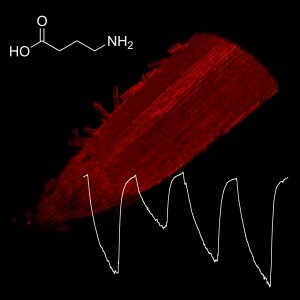 We have recently discovered a mechanism by which GABA could act as a signal in plants. Our research aims to understand the physiological implications for this discovery. Nutrients and toxins are often compartmentatlised in specific cell types. 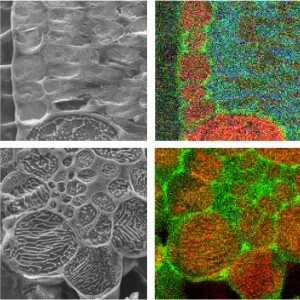 Our research has uncovered the physiological roles for both cell specific calcium and magnesium compartmentation. 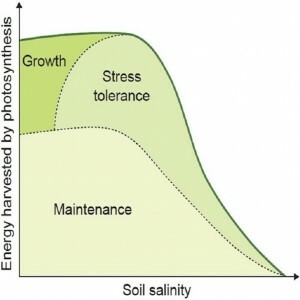 Plants' have been predicted to use approximately 40% of the energy they gain through photosynthesis on ion transport processes and this increases when a plant faces stress. We are exploring how plant mineral ion transport processes can be manipulated to improve plant nutrient use efficiency and stress tolerance. Integral to our approach is the testing of our fundamental findings in all programs in the field to determine whether they benefit plant performance. Read more here. Led by Matt Gilliham, we are based at the Waite Campus, University of Adelaide, Australia. For all our lab members past and present see Directory listing or click on project listed above, where you will also see our collaborators. We share lab facilities with Prof Steve Tyerman forming the Plant Signalling and Transport group at the University of Adelaide. Together we also form the Adelaide node of the ARC Centre of Excellence in Plant Energy Biology. We receive research funding from the ARC, AGWA and GRDC.